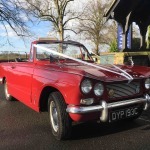 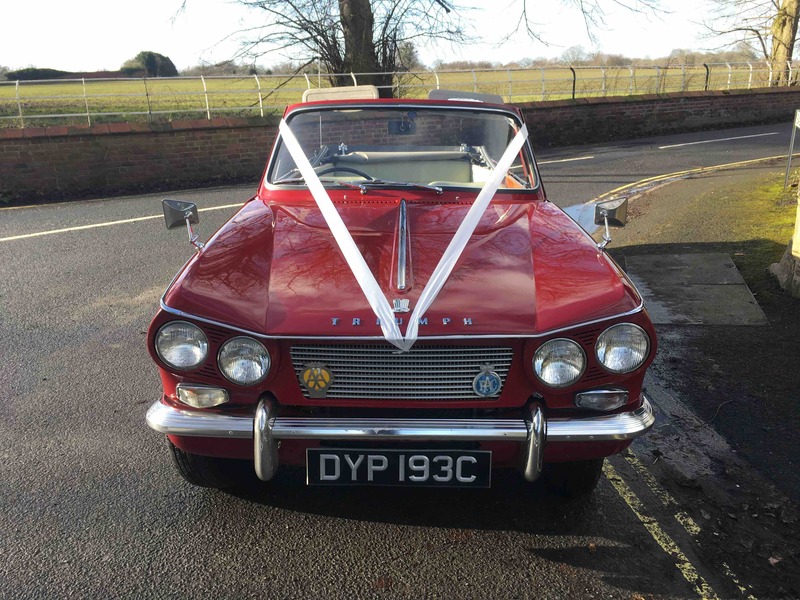 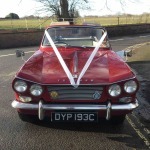 This Retro Classic Wedding Car from 1965 has Red coachwork with a Cream interior. 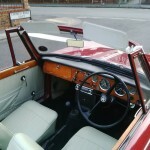 She was registered on the 12th March 1965 at the prestigious Berkeley Square Garages in London. 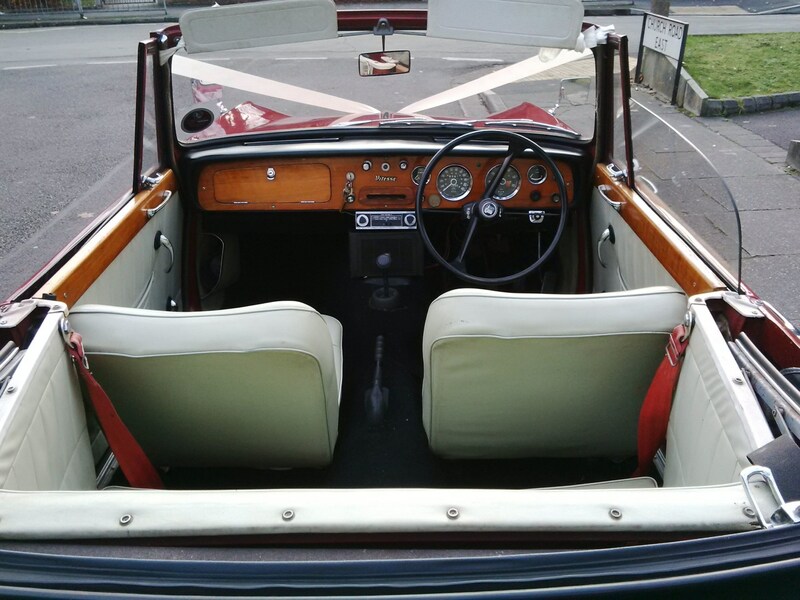 She is in first Class Condition & maintained to the highest standard. 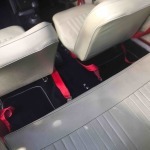 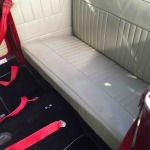 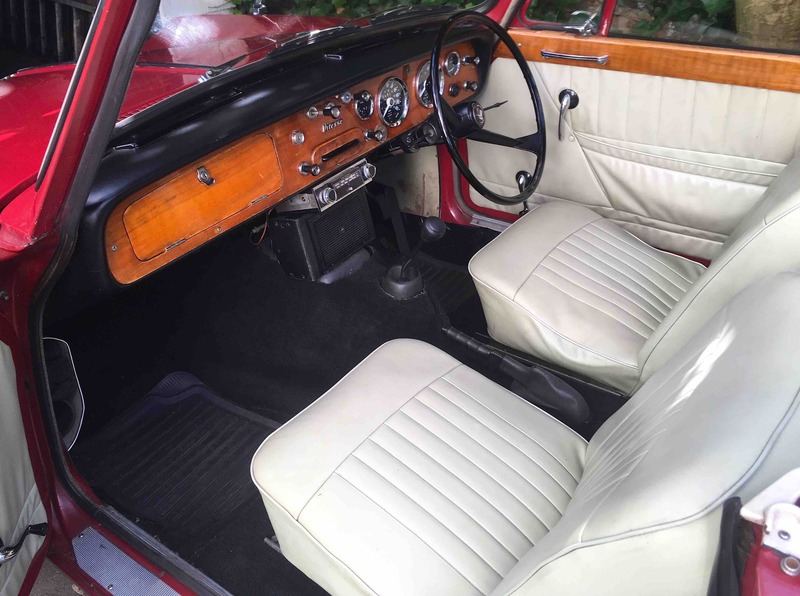 Her coachwork is immaculate Cherry Red with Cream interior. 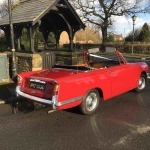 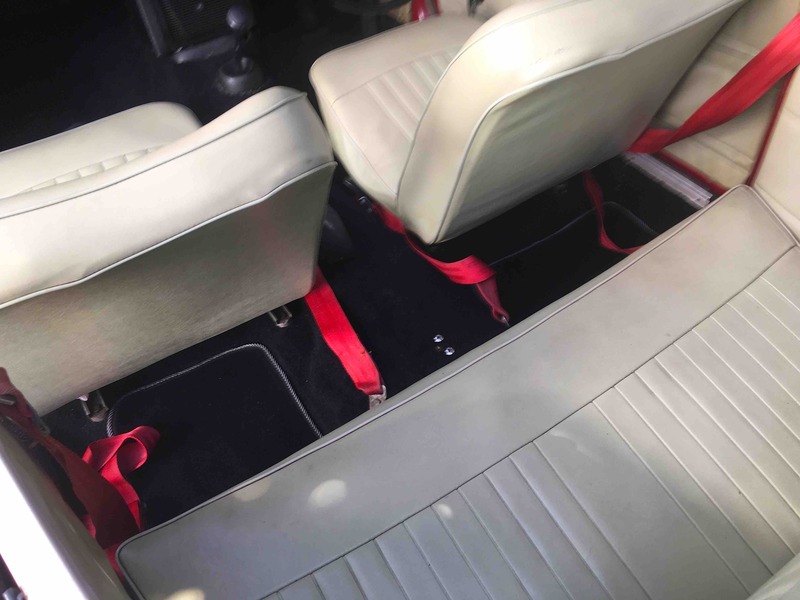 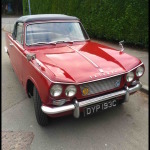 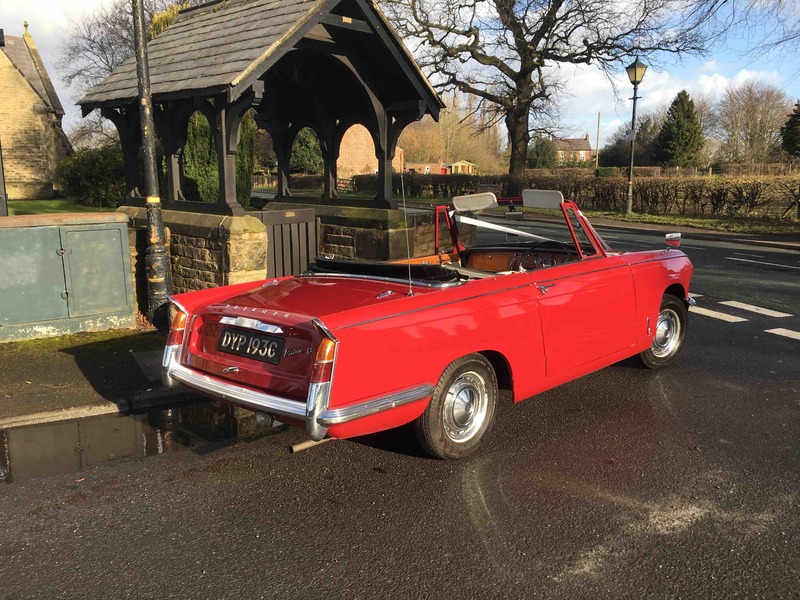 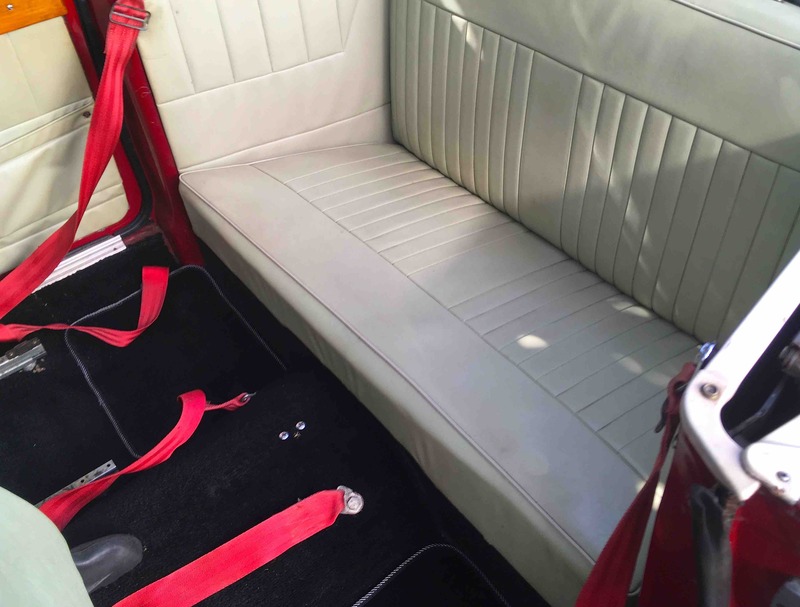 Our Triumph Vitesse Convertible is a 2+2 so could possibly seat up to 3 passengers although 2 passengers would be much more comfortable & practical. 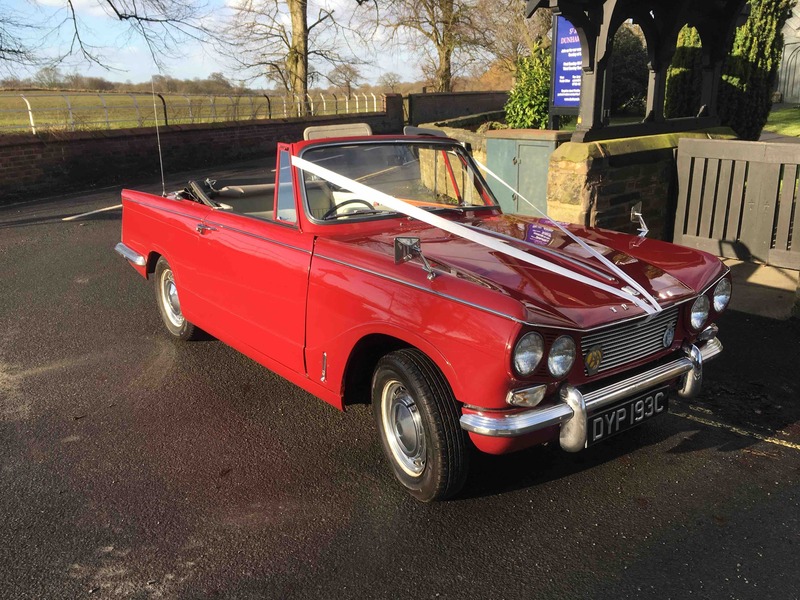 On a sunny day with the roof down there is nothing quite like an Original 1960’s Sporty Convertible on the open road. 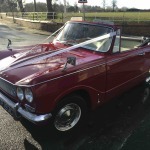 She is driven sedately on a Wedding Day so there is no need to worry to much about it being Breezy in the car. 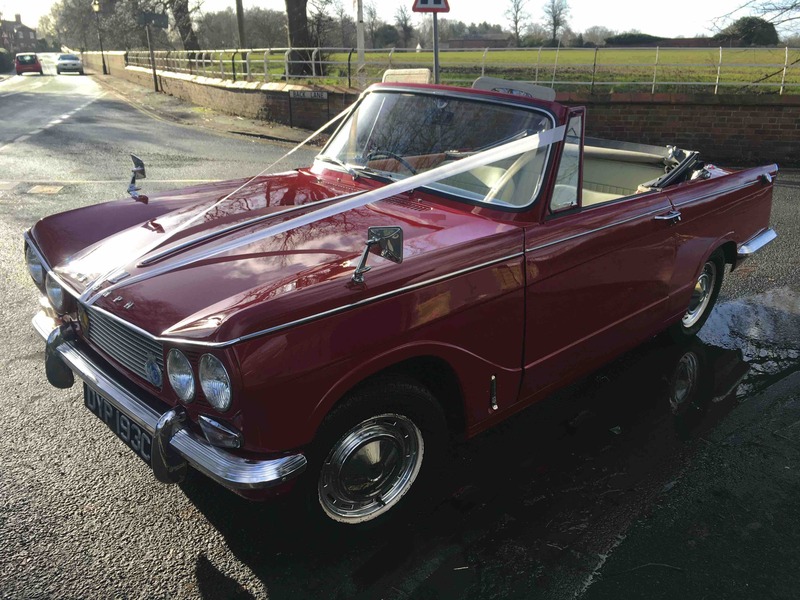 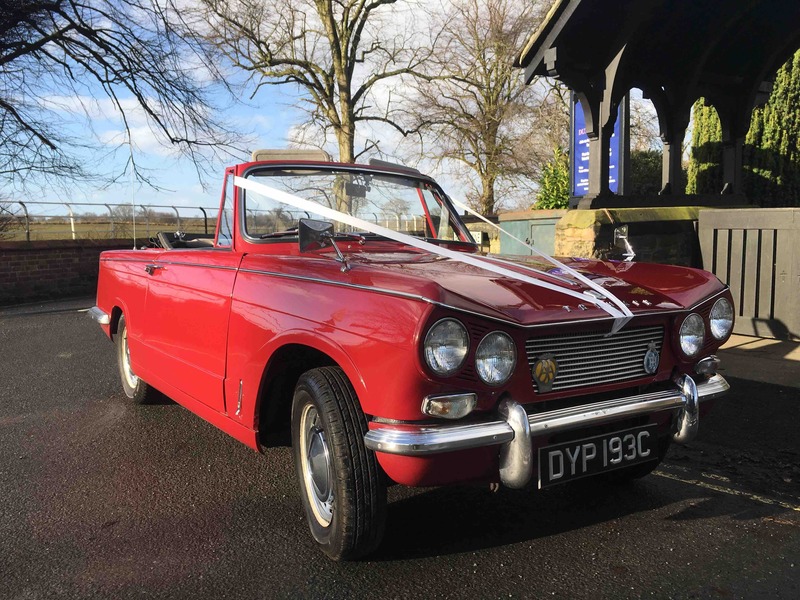 Our Triumph Vitesse Convertible certainly offers something Strikingly different in Wedding Day Transport. 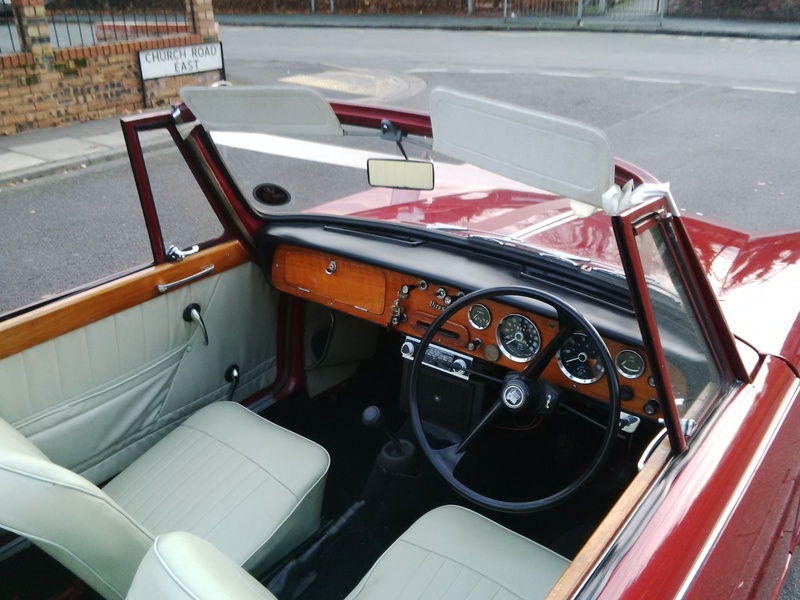 There is not another one like her that we know of. 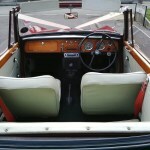 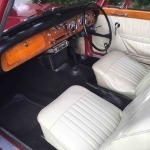 As with our MK2 Jaguar she is chauffeured exclusively by ourselves. 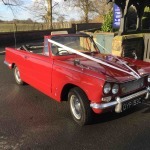 Please contact us anytime to check availability.